The NBA hasn’t slowed down following the passing of the trade deadline. Paul George and James Harden are still flying while the Bucks keep cashing in. For the third time in four weeks, Paul George has shortened in the Defensive Player of the Year market. From $4.50 a month ago to $2.50 last week, George is now way out in front at $1.67. He’s back to leading the NBA in steals with 2.3 per game. His 3.6 defensive win shares ranks 4th in the NBA while his 101.4 defensive rating is 3rd among players that average over 30 minutes per game. As a result, the Thunder have the 4th-ranked defensive rating at 105.6. With Anthony Davis unlikely to play his usual allocation of minutes, he’s blown out to $8. At this stage, Rudy Gobert at $3.30 is the only guy that can pry the DPOY award away from George. 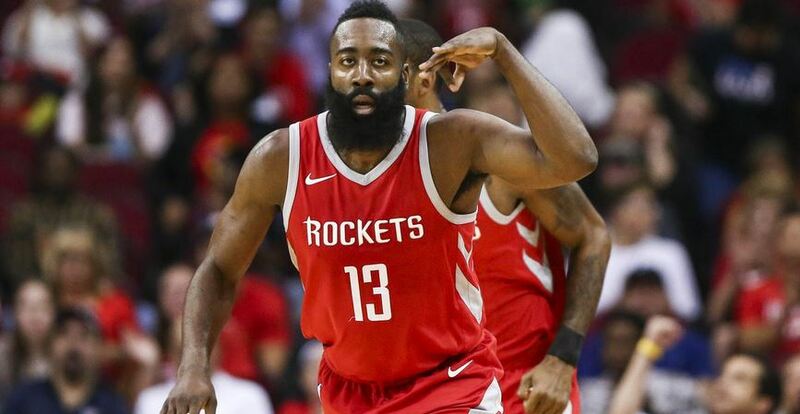 It won’t be the popular pick amongst NBA fans, but James Harden is now a $1.35 favourite to win the Most Valuable Player award. He’s not scored fewer than 30 points in a game since December 11th. In that time, he’s played 29 games while averaging 41.8 points, 7.7 rebounds and 7.5 assists per game. Yes, he flops. Yes, watching somebody constantly hoist three’s can become boring. However, MVP voters aren’t voting on what excites fans. They vote on the best player in the NBA, and right now, that is Harden. Down by 14 entering the 4th quarter, punters that took the Mavericks at +3.5 were counting their losses. Having been behind for most of the second half while blowing their chance to capitalise on a run in the third quarter, the prospects of a comeback in Lillard Time were slim. The 19-year-olds 14 4th quarter points erased the lead while the Mavericks’ team defence kept the Trail Blazers to just nine points. In a jam-packed Western Conference, results like this could come back to bite the Blazers. Already rank outsiders for the title at $101, they can’t afford to give up the potential for home-court advantage in the playoffs. This loss puts them just one game ahead of the Rockets for the 4th seed. Well, well, well, would you look at that. The five worst teams in the NBA straight up have the five worst records against the spread as well. Believe it or not, that’s fairly uncommon. Most years, a couple of teams with a winning record straight up feature at the bottom of the ATS standings. Both the Cavaliers and Warriors ended in the bottom five by the end of last season. Meanwhile, the Bucks are the darlings of the NBA. They have the best record in the league and continue to be a profitable option for punters. Constantly exceeding expectations, there’s no reason to jump off the Bucks bandwagon just yet.